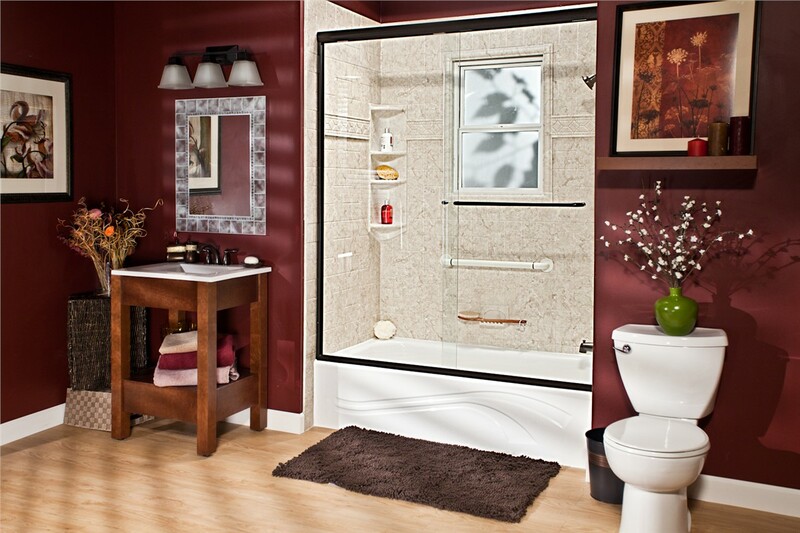 Is the bathroom in your Oak Brook home looking a bit worse for wear? 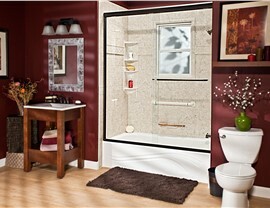 Are you unable to enjoy your daily bathing routine due to concerns with safety and accessibility? Whatever your reasons are for updating your home’s bath, Bath Planet of Chicagoland is the Oak Brook bathroom remodeling company of choice. 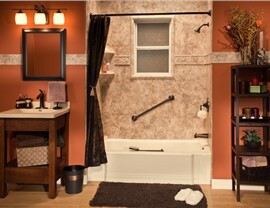 Customized to your home’s style and needs. Built to handle decades of daily wear and tear. Protected by limited lifetime warranties. Designed for effortless maintenance and cleaning. From Oak Brook barrier-free showers to space-saving shower systems and modern spa-like features, Bath Planet of Chicagoland offers comprehensive options to take your home shower to the next level. Starting with a free estimate and consultation, we’ll help you determine the right products for your needs from our selection of doors, bases, surrounds, and accessories. From there, you can rest easy knowing that your project is in the best of hands with our corporate-trained and experienced shower remodelers. 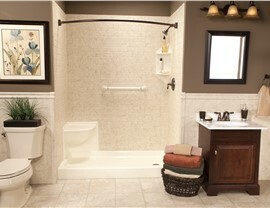 At Bath Planet of Chicagoland, we believe that safety and accessibility in the bathroom should be a top priority. 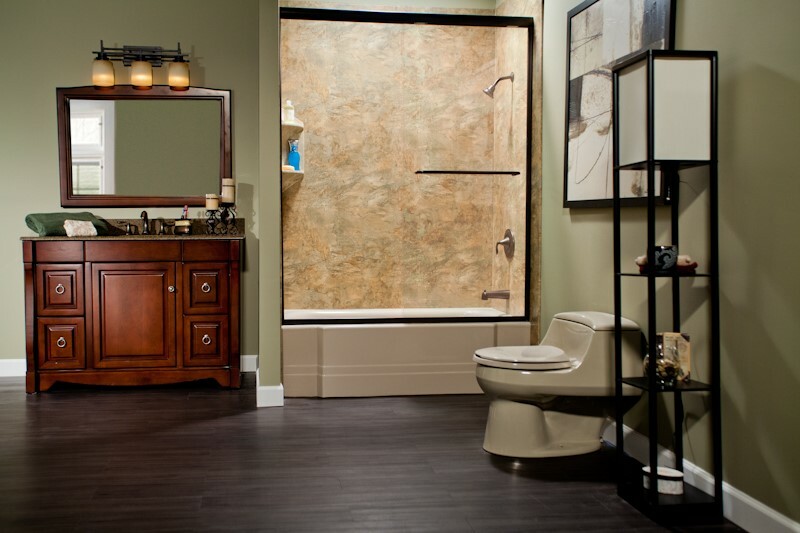 That’s why we’re proud to offer a large selection of Oak Brook walk-in tubs that can be customized to the needs of your household. 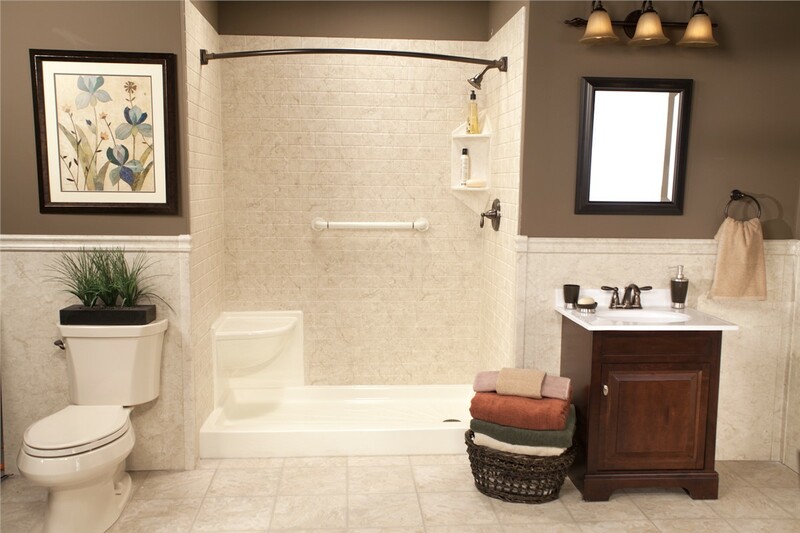 With security features designed for seniors and those with limited mobility, our walk-in bathtubs provide outstanding support—along with impressive beauty, style, and comfort. 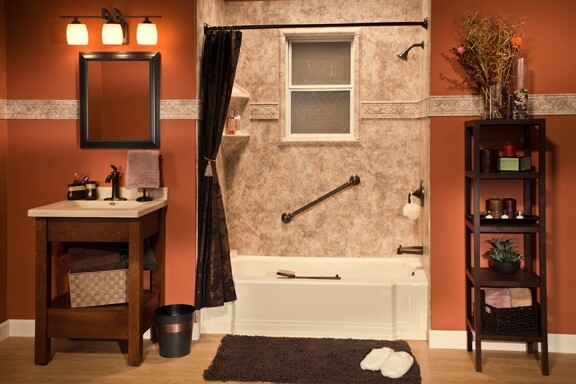 Swapping a tub for a shower or converting your shower to a tub doesn’t have to be an expensive, stressful, and time-consuming process! At Bath Planet of Chicagoland, we provide comprehensive bath conversion services that minimize demolition to get you the bath feature you need quickly and affordably—in just one day! We even back our products with long-term guarantees and warranties to enhance your remodeling investment. 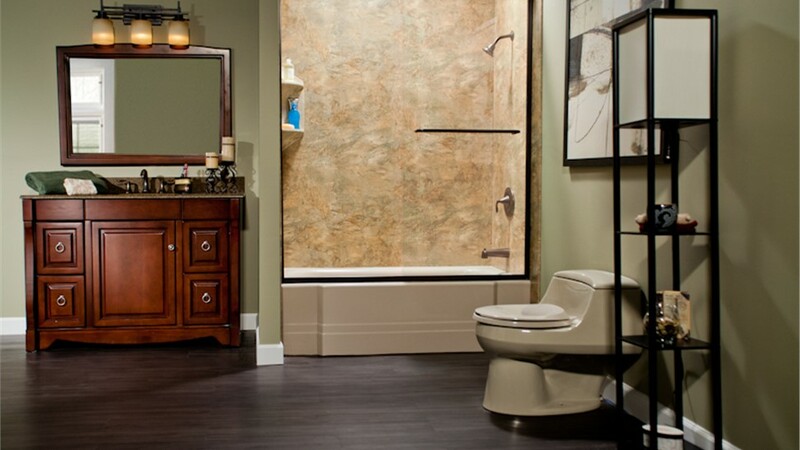 Get the bathroom that you deserve at a price that fits your remodeling budget by contacting Bath Planet of Chicagoland—your trusted choice for Oak Brook bathroom remodeling. Just give us a call today to speak with one of our friendly team members, or get started by filling out our online quote form to request an appointment for your free, no-obligation estimate and consultation!